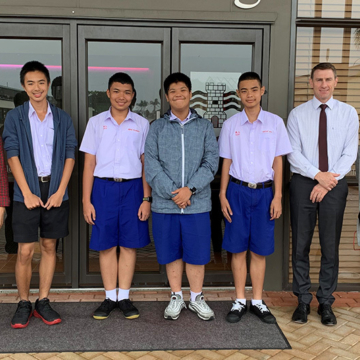 A group of five students from Thailand are currently visiting Macleans College. 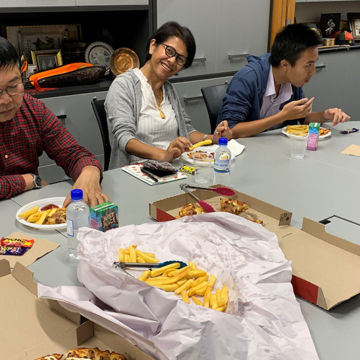 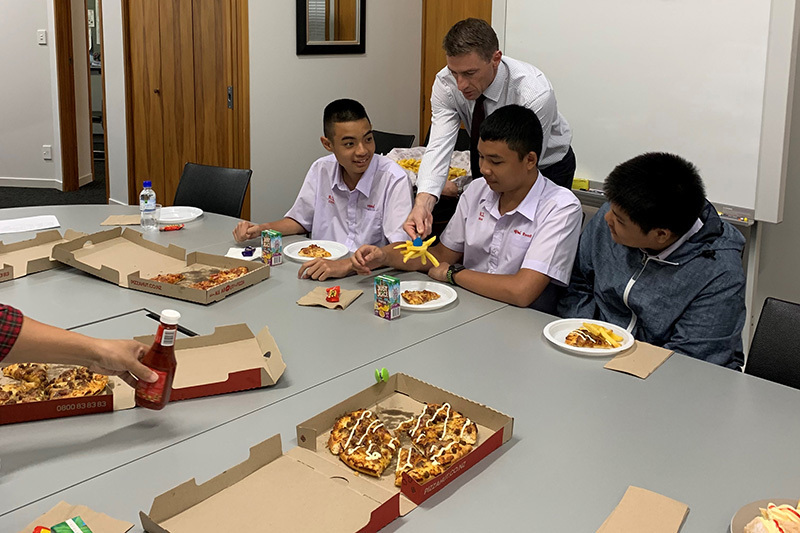 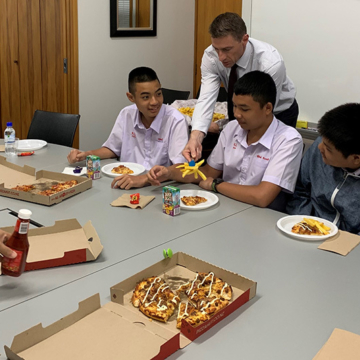 The students and their teachers enjoyed lunch with the Principal Mr Steven Hargreaves on Tuesday 19 March. 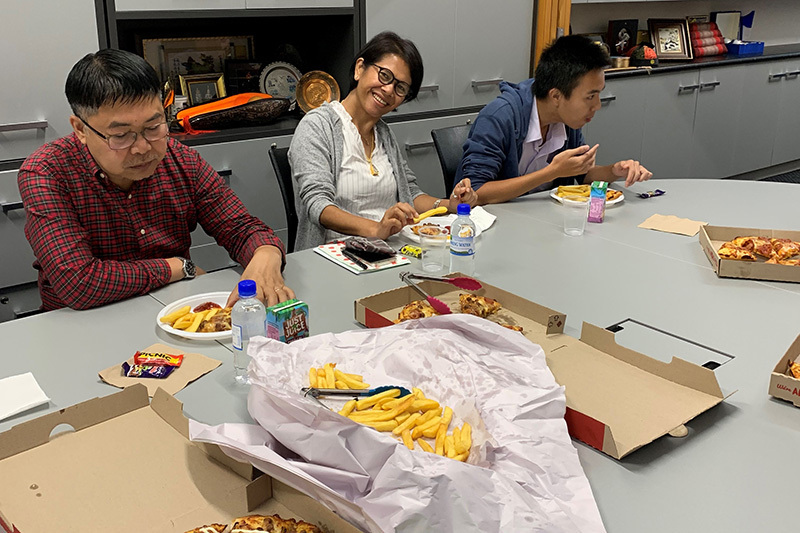 They return home on 1 April. 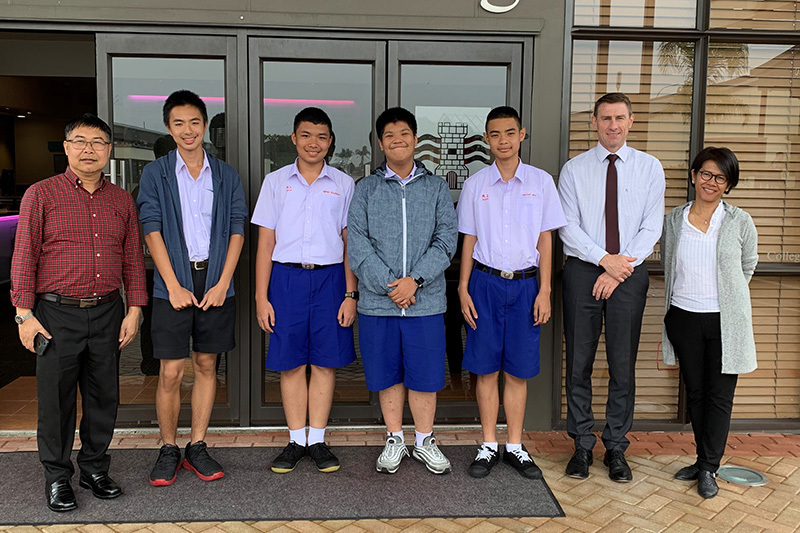 The group are: Krittakan Sakha, Nattawat Cheewakriengkai, Nintup Chawalit, Sorravit Juntarakulkit, Ron Chootapa and teachers Mr Theerapong Phantadet and Mrs Noppamart Sitsart.